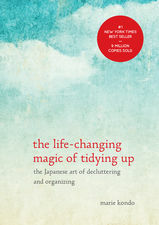 Lisa checks in on her homework from Marie Kondo's International Bestseller The Life Changing Magic of Tidying Up: The Japanese Art of Decluttering and organizing. Find out if the Konmari method worked for her! Instead of a normal book review, Lisa takes us through a brief history of self help by way of trivia in this special bi-weekly minisode! Misty also checks in on her homework from The Big Leap and how, in true Gay Hendricks fashion, she may have given herself bronchitis! Are you ready to take a BIG LEAP? 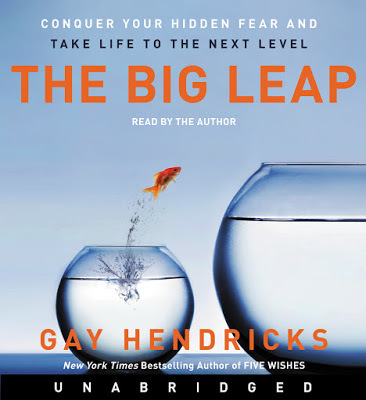 This week on the podcast, Misty and Lisa review the New York Times bestseller The Big Leap: Conquer Your Hidden Fear and Take Life To The Next Level by Gay Hendricks!